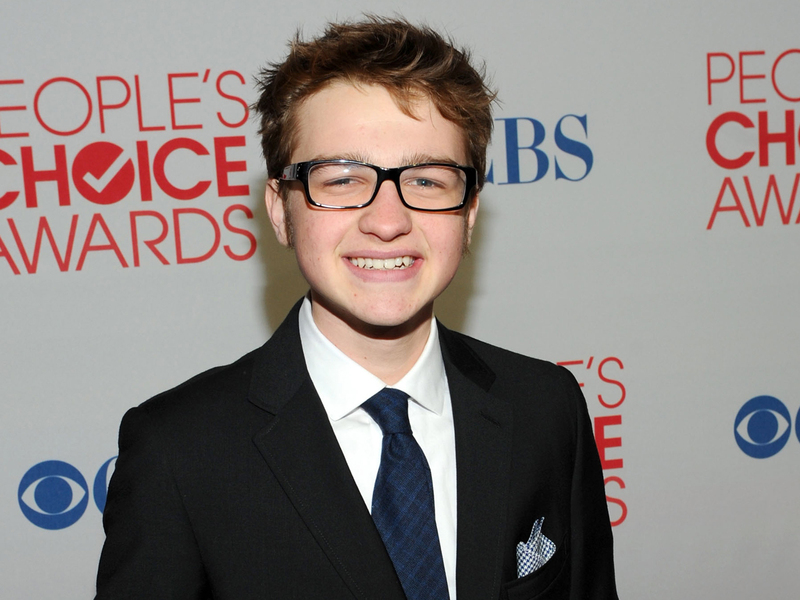 Angus T. Jones returning to "Two and a Half Men"
Teenage actor Angus T. Jones is returning to the hit CBS sitcom "Two and a Half Men," despite trashing the show in a viral video last November. "He's part of the show. He's part of our family. We love him," creator Chuck Lorre told "Entertainment Tonight" on Wednesday night's People's Choice Awards red carpet. Lorre, the show's writer, director and producer, said shooting had already started on a new episode in which Jones' character Jake gets an older girlfriend, played by actress Jaime Pressly. Jones, 19, stunned the industry and TV viewers last fall when he called the show filth and urged viewers not to watch it in a YouTube video posted by a religious sect. He later apologizedfor his comments. You can see the video of Lorre's comments here.